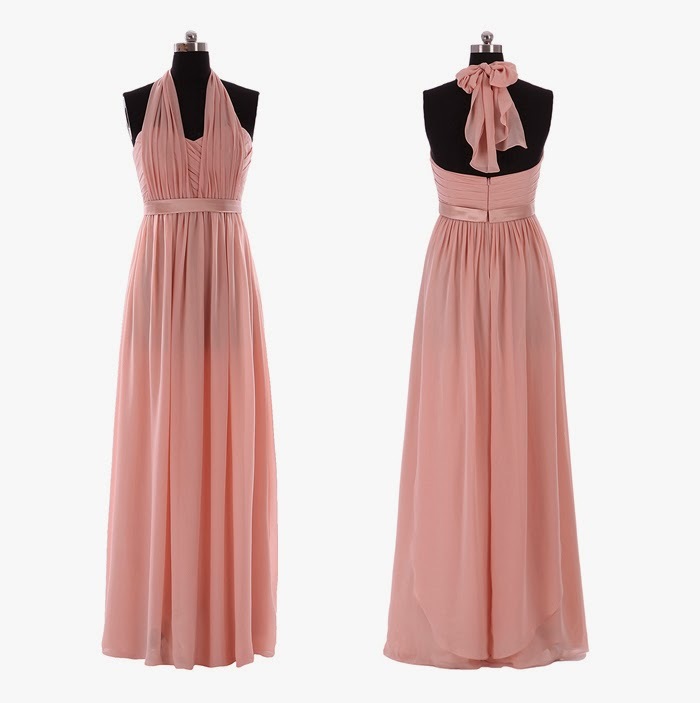 Mini Nuni: Perfect Bridesmaid Dress by CocoMelody! Today I want to talk to you about the perfect dress for the bridesmaids, definitely you are thinking that you've read and re-read sentences like that but when I will reveal 'this amazing dress I'm sure that you will think like me. My best friend in Germany seeks the dress for the bridesmaids to the wedding of her sister, she would like purple and short dresses for all the girls but we know that not all of the bridesmaids are the same . 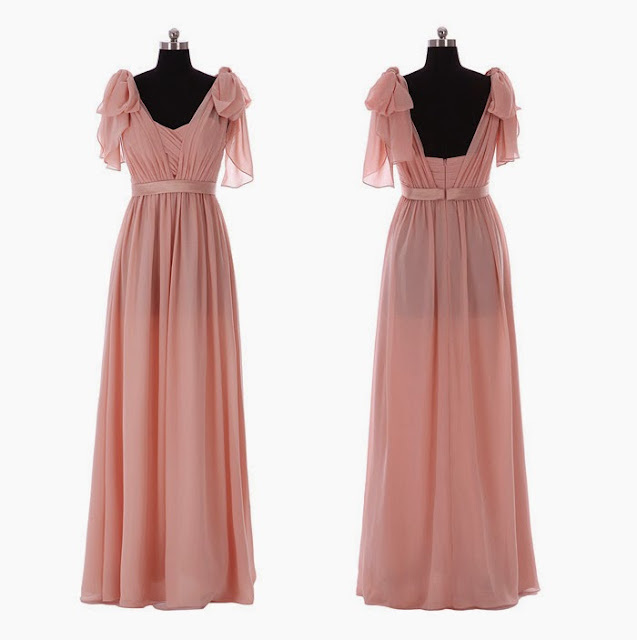 Maybe she will be high, the other low, one with his back a bigger, the other very lean, here is this dress is perfect because it adapts to every body. 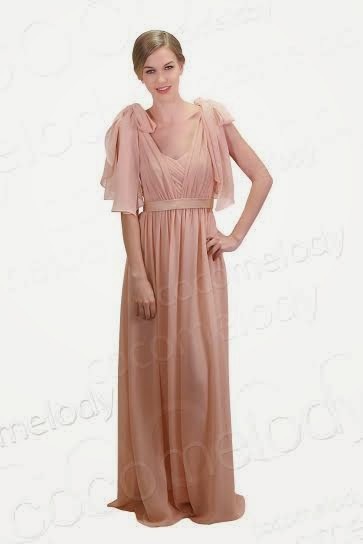 CocoMelody introduces a convertible infinity bridesmaid dress (which can be worn in 10 more different ways). 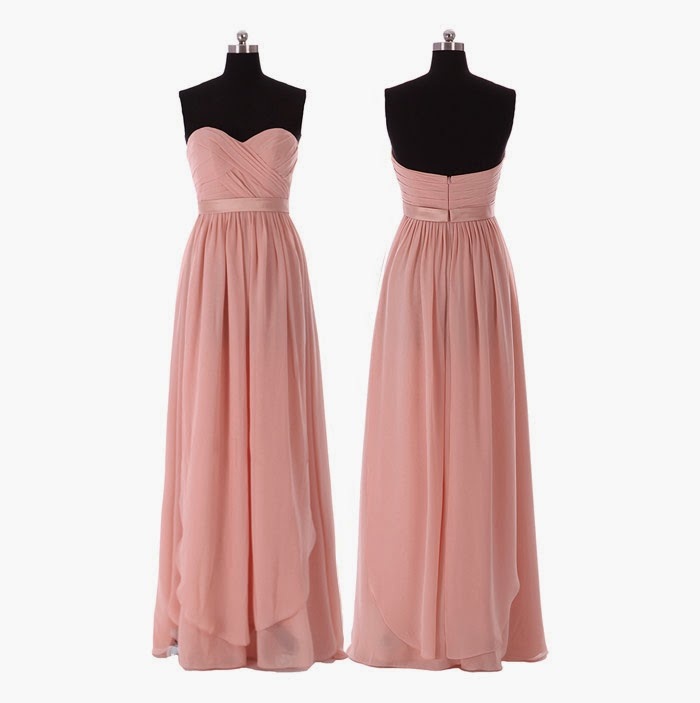 The difficult think can be to choose between 36 colours available and with of the style I will choose to wear this basically sweetheart dress, so flawless that makes every girl feel like a princess. 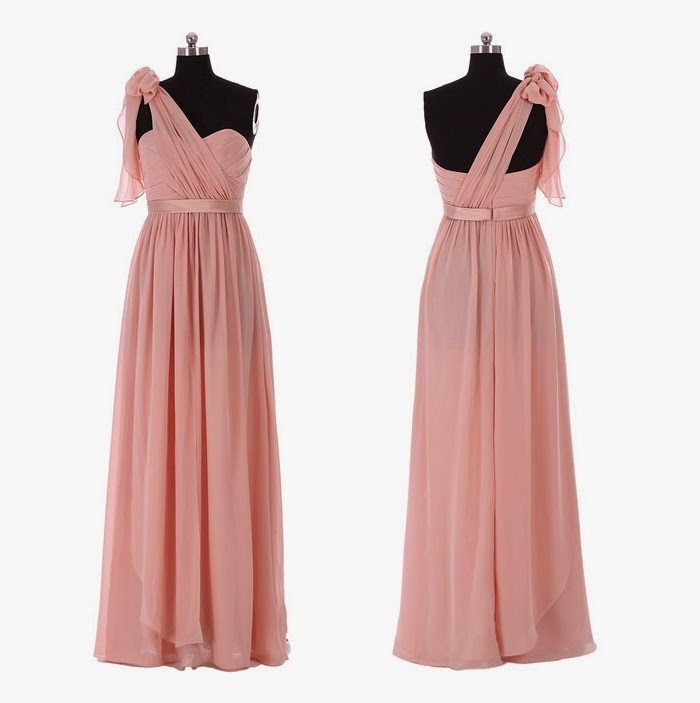 This charming long bridesmaid dress can be worn again and again in many other special occasions and you can find the same dress in short version..
Last but not list the price is very interesting, for the long dress is 79,32 euro and for the short dress is of 61,49. 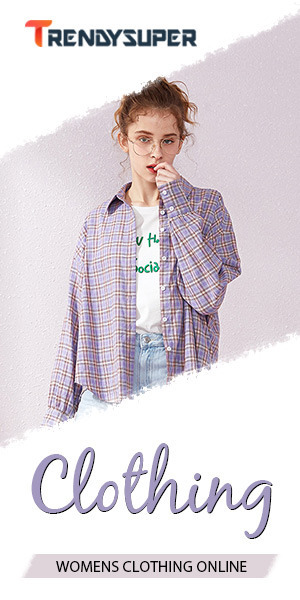 I really think that even the price is perfect, I have never seen prices so interesting. You can find this amazing convertible dress in CocoMelody— a very complete web boutique, specialized in wedding and bridal party dresses.